As part of the celebrations for the 30th anniversary of the Montreal Protocol, the GEF is taking part in the launch of a public engagement campaign to celebrate the international agreement’s success in protecting Earth against ozone depletion and mitigating climate change. The Global Environment Facility (GEF) is not formally linked to the Montreal Protocol, but actively supports its implementation. Under the terms of the protocol, countries with economies in transition were not eligible for multilateral funding. The GEF stepped in to fill the gap, helping nations in Eastern Europe and Central Asia to phase out their use of ozone-destroying chemicals. By 2012, the GEF had helped 18 economies in transition to phase out ozone depleting substances (ODS), investing $235 million in 29 projects that leveraged another $247 million from partners. Through the Montreal Protocol, total global consumption of ODS has dropped by more than 90 percent compared to a business-as-usual approach. The GEF has helped decrease consumption and production of chlorofluorocarbons (CFCs) in countries with economies in transition, but the fight continues to phase out many other harmful chemicals. With 197 nations party to the accord, the Montreal Protocol is the only universally ratified treaty in United Nations’ history. 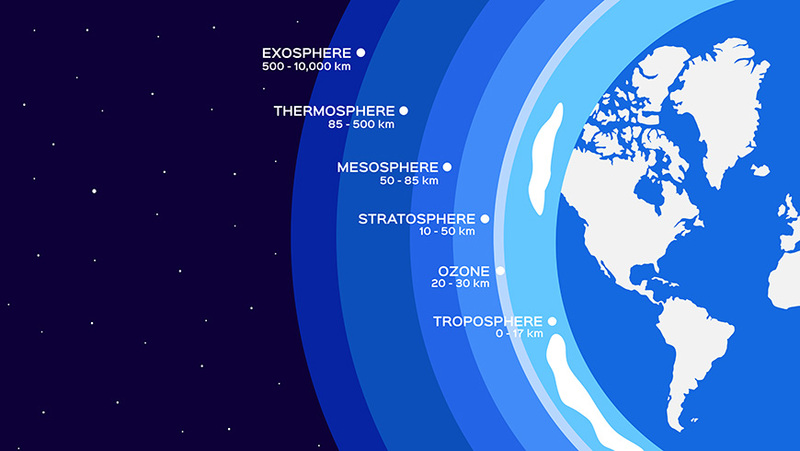 The ozone layer – found on the lower portion of the stratosphere, approximately 20 to 30 km above Earth – helps protect living things from harmful ultraviolet rays from the sun. Concerns about its depletion and subsequent harmful radiation date back to the 1970s. Scientists later discovered a “hole” in the ozone layer over the Antarctic in the 1980s, catalyzing the global community to ratify the Vienna Convention and its Montreal Protocol to reduce and eliminate chemicals that harm the ozone layer. More than 99 percent of ODS have been phased out by the Montreal Protocol over the last 30 years, and the ozone layer is on track to recovery by mid-century. Up to 2 million cases of skin cancer may be prevented globally each year by 2030. Importantly, more than 135 billion tonnes of carbon dioxide equivalent emissions have been averted, making the Montreal Protocol an important force to combat climate change. As part of the celebrations for the 30th anniversary of the Montreal Protocol, the GEF is joining the Ozone Secretariat at UN Environment, PCI Media Impact, the government of Canada and the global community to launch a public engagement campaign to celebrate the international agreement’s success in protecting Earth against ozone depletion and mitigating climate change. The Ozone Heroes campaign, and a new Guardians of the Galaxy – Ozone Heroes comic book, seek to inspire the same collaborative energy that propelled the Montreal Protocol’s mission 30 years ago. The campaign was created in partnership with Marvel, the company behind some of the world’s most beloved superheroes. It was launched September 15th, 2017 on the eve of World Ozone Day in Montreal, Canada.